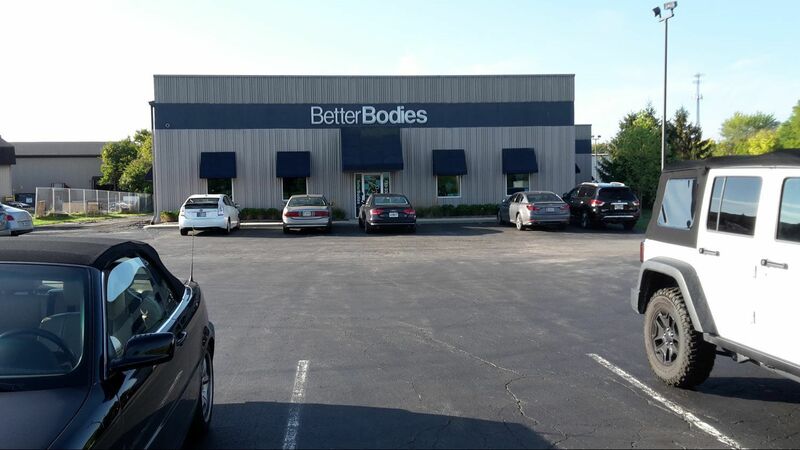 From general fitness memberships and group fitness classes to personal training and corporate wellness programs, Better Bodies continues to serve the health and wellness needs of Indianapolis, Zionsville, and Carmel, promising to build Better Bodies…one body at a time. State-of-the-art Zionsville, Carmel, and Indianapolis fitness centers. An elite core of Masters-degreed personal trainers. A high-energy and positive atmosphere. Outstanding Group Fitness instructors and a variety of fitness classes.